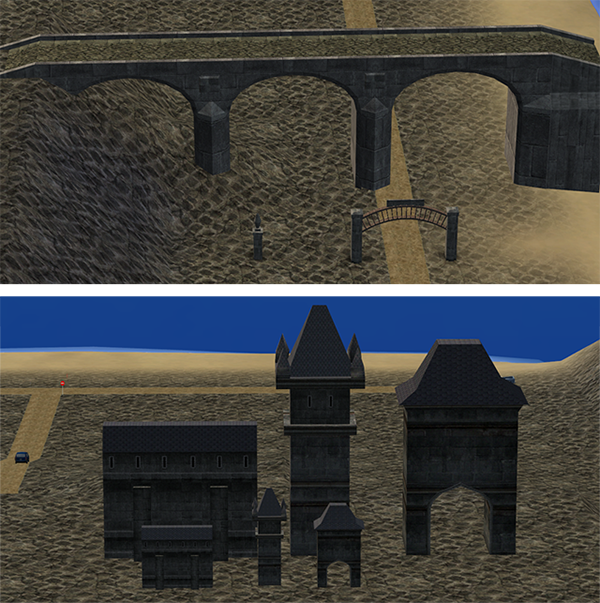 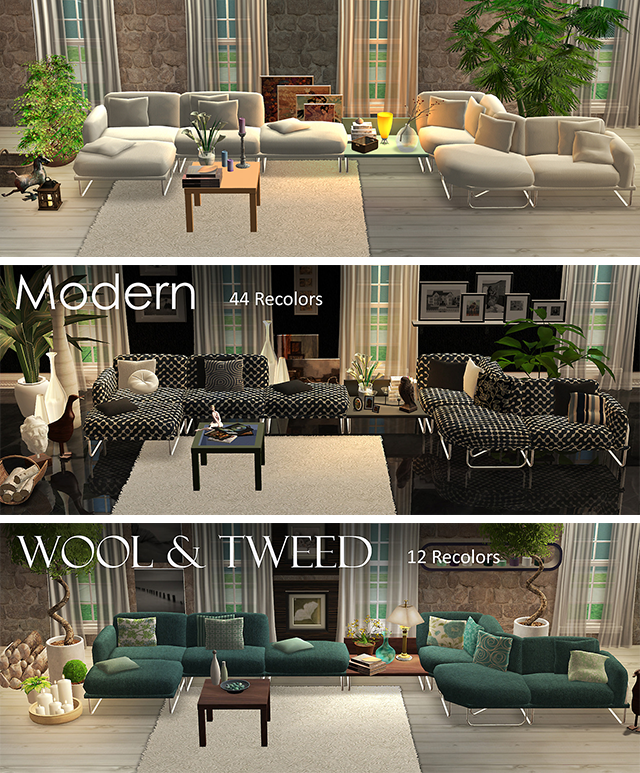 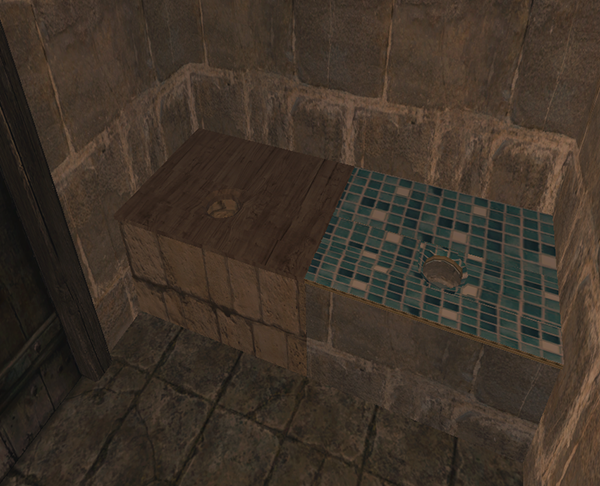 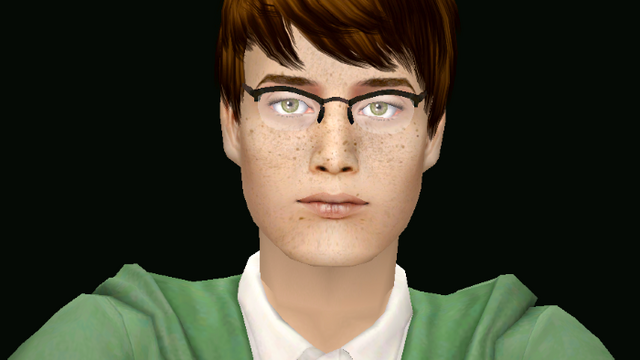 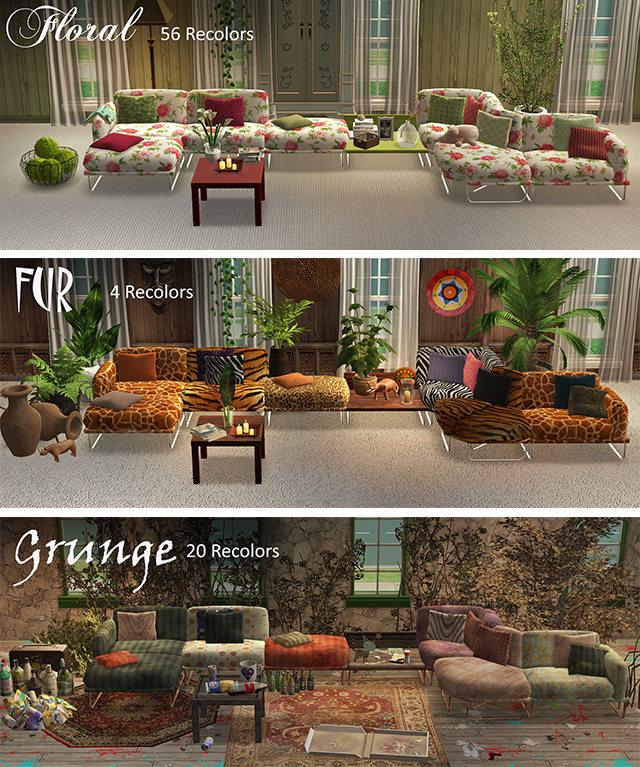 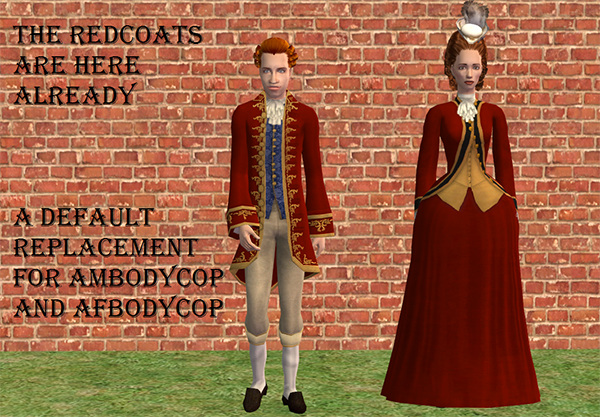 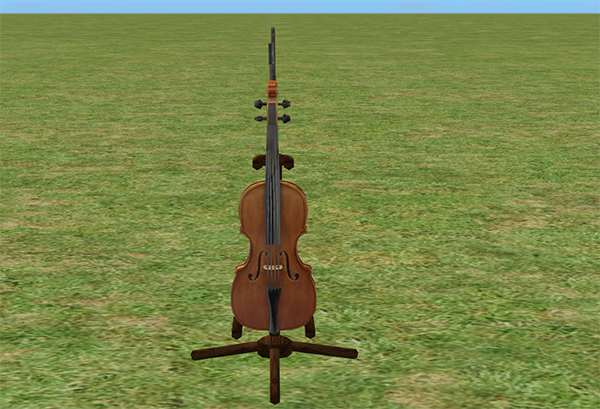 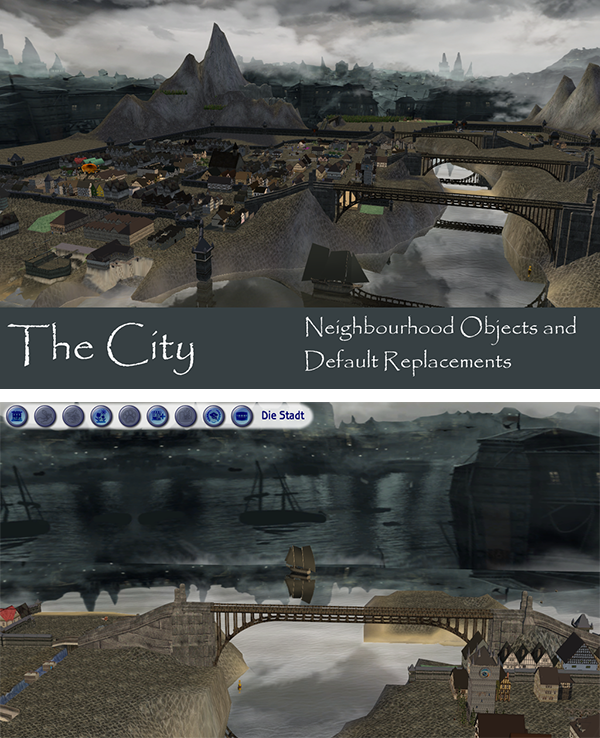 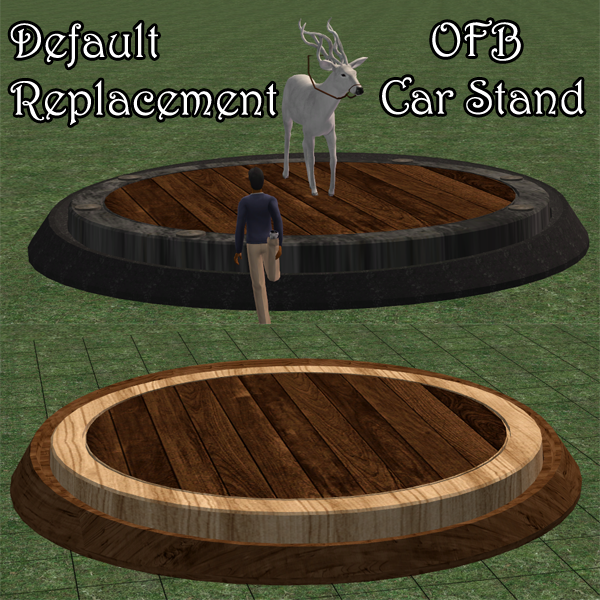 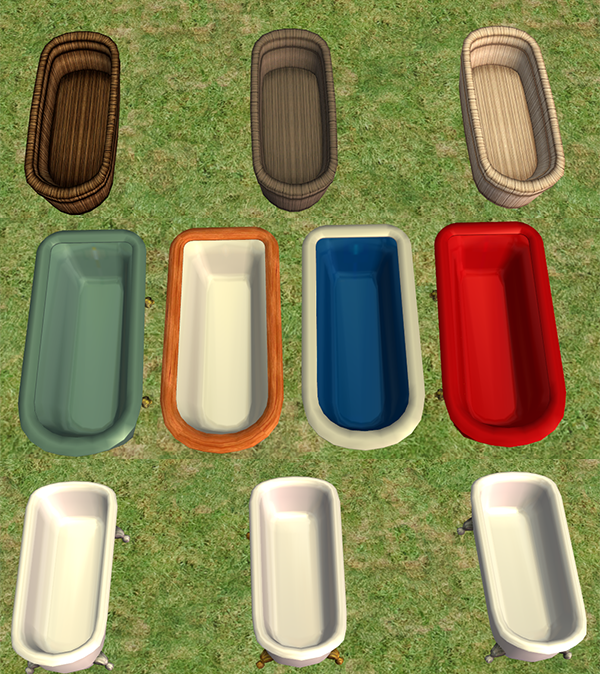 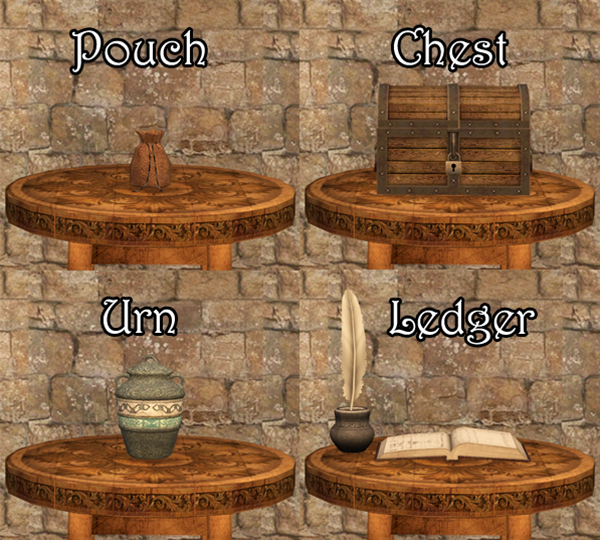 Feenwald was updated with a lovely new furniture set in heaps of recolors! 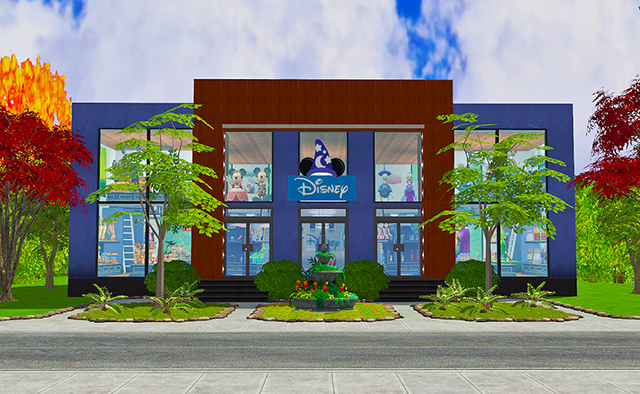 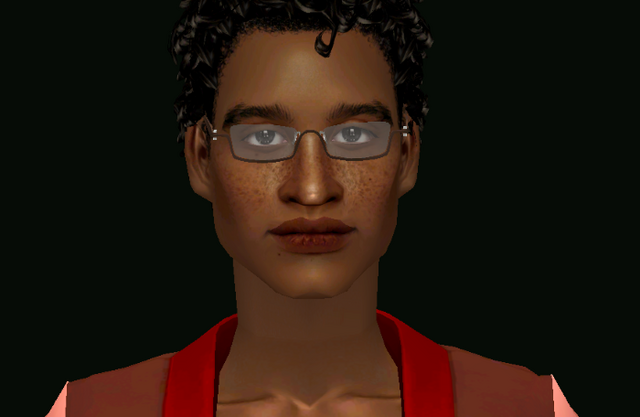 Sadepaivas uploaded a cute toy store community lot over at Tumblr! 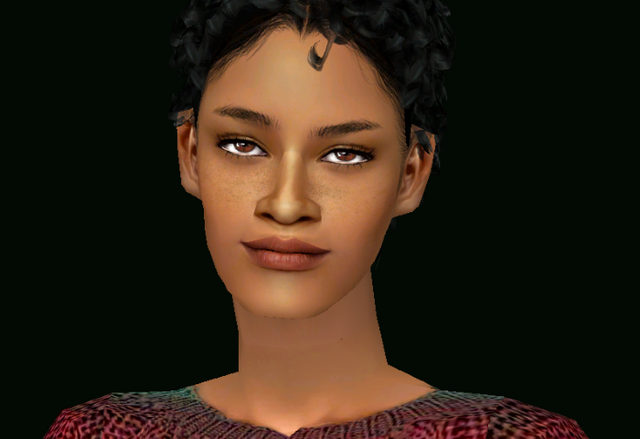 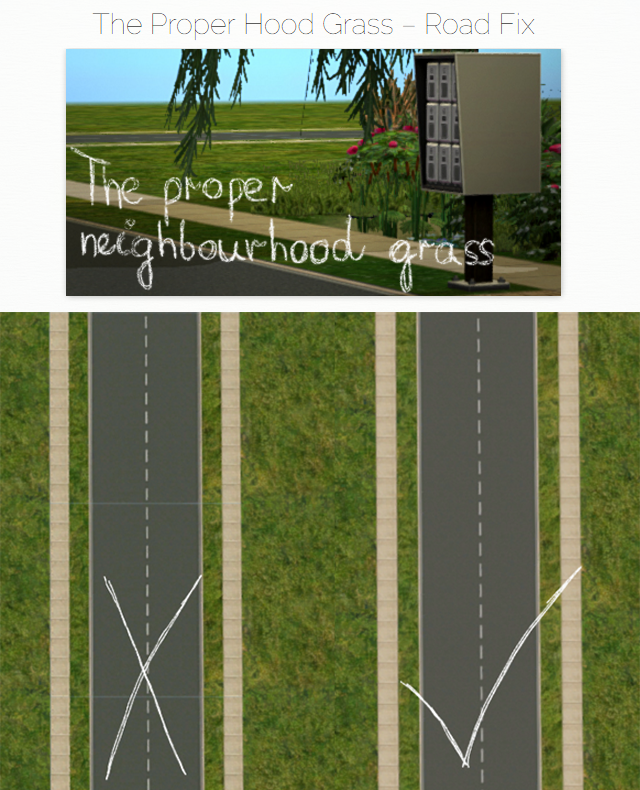 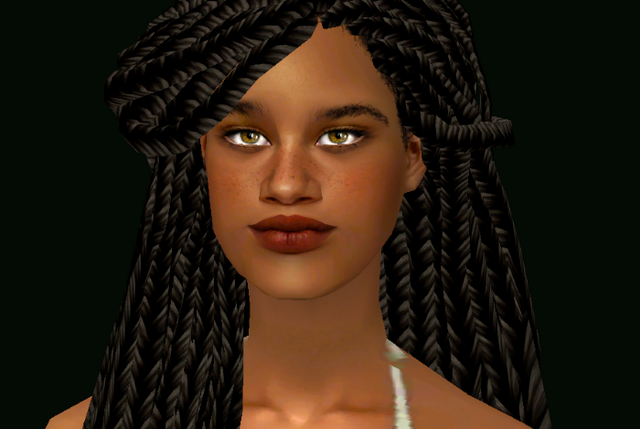 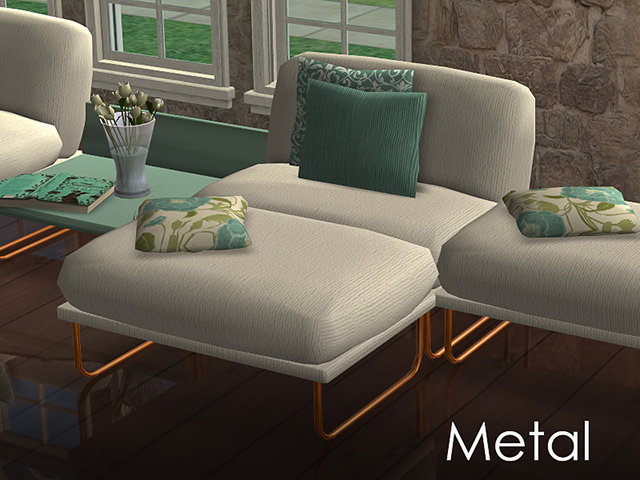 Voeille shared an updated on-lot grass replacement over at An-elegant-simblr!